Health is a complete state of harmony for the body, mind, and spirit. When one is free from obstacles and mental distractions, the gates of the soul open. Salons by JC Corpus Christi is home to a one-of-a-kind wellness experience unlike anything in the Salons by JC family. Devin Michael Moreno is the proud owner and practitioner of Paradigm Wellness, where you are guaranteed the most natural and hands-on wellness services. A Corpus Christi native, Devin Moreno attended Del Mar College in Corpus Christi as part of an Early College Program in high school, where he received an Associates of Liberal Arts and an Associates of Foreign Languages by the time he graduated high school. This led to him pursuing both a bachelors and masters degree in Acupuncture and Oriental Medicine at the Texas Health and Science University in Austin, Texas. In 2016, Devin received his license from the Texas Medical Board and his certification from the National Certification Commission for Acupuncture and Oriental Medicine (NCCAOM) as a Diplomate of Oriental Medicine. 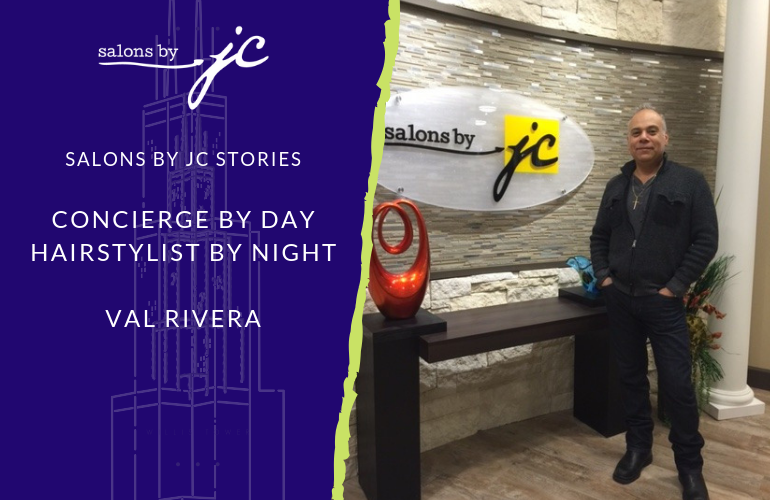 At Paradigm Wellness inside Salons by JC Corpus Christi, you can expect a variety of the most powerful healing services the moment you walk into Devin’s salon suite. Since 2017, Devin has been treating patients for various ailments and diseases. Paradigm Wellness offers a quiet and tranquil environment where you are not only treated as a patient but as a person who needs to be listened to and cared for. A year into bringing his clinical practices to Salons by JC, Devin loves our Corpus location. 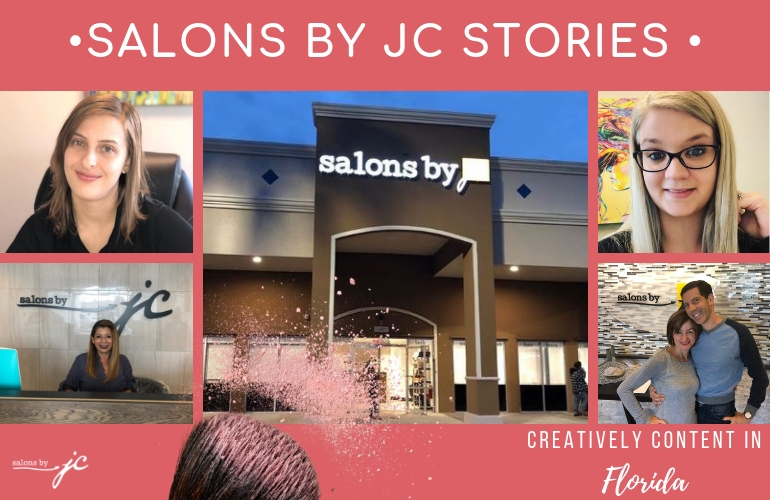 We love and appreciate the unique practices that you bring to Salons by JC, Devin! Congratulations on all of your accomplishments thus far and we wish you the best in your career going forward.